If something I’m interested costs more than $50, I research the mess out of it–nearly to the point of not pulling the trigger. OK, that last part can’t be true or else there wouldn’t be a ‘My Way’ in the article title. 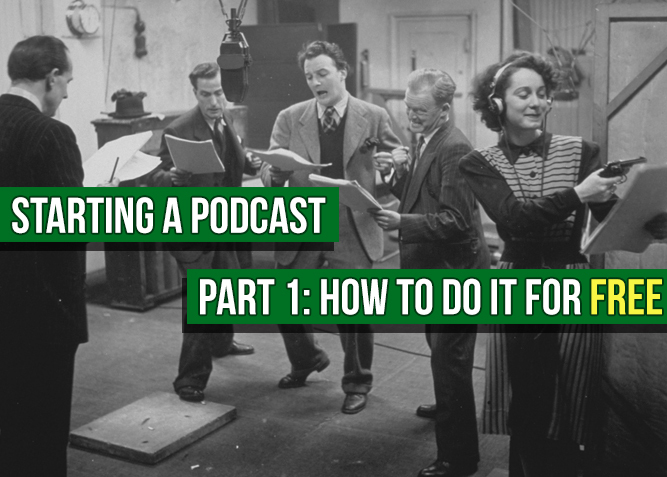 Over the next few weeks, we’re going to discuss starting a podcast and the three distinct ways you can go about it. I have done ALL of the research for you. This is my solemn promise. When we are done with part three, you will know exactly what it takes to start your show and hit the ground running. Each week will include links on what to buy and where to buy it. No, this week is all about FREE. This assumes, of course, a few things. You are reading this on a device with a microphone. This includes your phone. Yes, you can start your podcast on your phone. You can record directly to an app like Soundcloud and BOOM! Done. Links, you ask? Here ya go: iPhone, iPad, Android. If you wish to do a vlog vs podcast (or combo) you can of course record video and go straight to YouTube. There is no number 2. Or 3. That’s actually it. If you’re reading this, you obviously have an internet connection and a device. 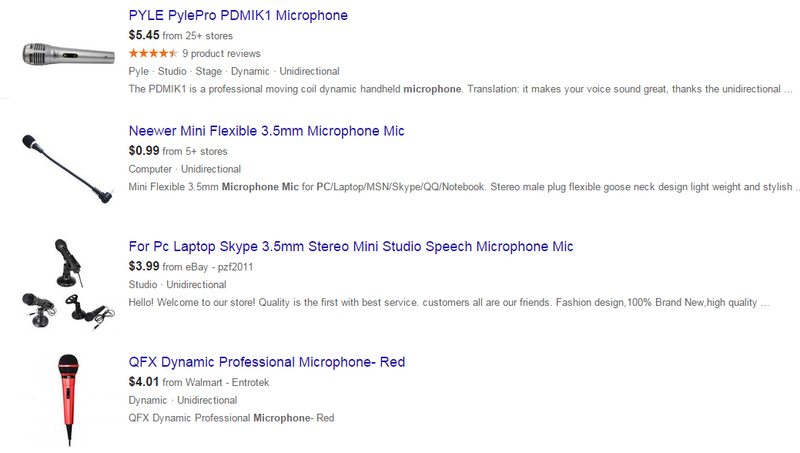 At most, you’ll need a microphone (for your PC) but these can be had for $5. 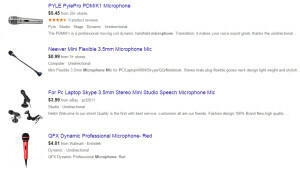 We discussed recording on a phone, but if you’re on a PC or Laptop, you have some more options. You can use your laptop’s built in mic and camera to record video, then strip the audio out with a FREE program like Audacity. Audacity is not only free, but has a large community behind it. This software has been around for years and is solid, robust, and dependable. Where will you upload your Podcast? Well the options grow everyday. There’s Soundcloud, Libsyn, Youtube, Vimeo, the list goes on and on. Initially, it may not really matter where you put it, as long as you’re consistently delivering content. This is something you can change at anytime once you find out if this is the thing for you. But what about iTunes, you ask. Well, iTunes doesn’t store your podcast, it just relays it to the user from where the file sits – like Libsyn for example. But you have to have a minimum of episodes before iTunes will allow you to submit your feed, so let’s put a pin in this and come back to it later. And Nazis. We can never forget the Nazis. All you need to start a podcast for $0 is gumption, drive, heart… all those words that made our Grandparents fight through the dust bowl and fix the great depression. And Nazis. We can never forget the Nazis. So that’s it. Come back next week to find out how you can put in a relatively small amount of money and really up your game when it comes to the quality you deliver your listeners. I have TWO awesome picks to help you. One’s an app, and one is hardware. You’ll want to spend a little once you see them. Christian has had many roles in life. He’s been a minister’s son, a poor student, a computer geek, a bible college drop out, a corporate suit, a traveling comedian, and a failure at much he’s tried. But he counts 2 huge successes in his life. He is husband to a wonderful wife, and father of 2 exceptional kids he wanted… and a third, ‘surprise baby’, who’s likability has has yet to be determined. He draws a web comic about their life at ForeverFamilyComic.com. 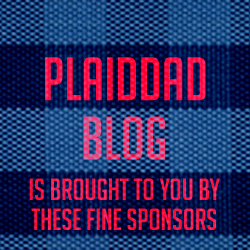 Having just missed Aaron in college by a few years, they connected online, finding they had a similar sense of humor [read: DARK] and decided to launch PlaidDadBlog.